A garden is a beautiful place only if it is clean and tidy. However, it is easy to lose control of it and Green Waste can accumulate all around easily. 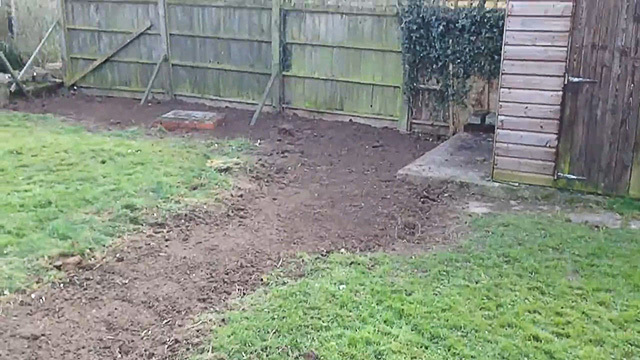 To help you to keep your garden under control, we have the best Garden Clearance in London Service. 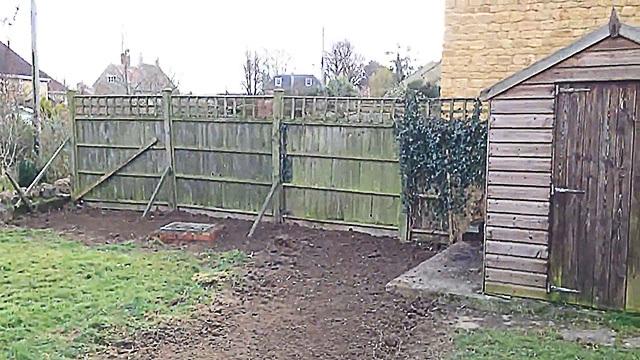 You can now get rid of the extra bulk of your garden with our seamless service! 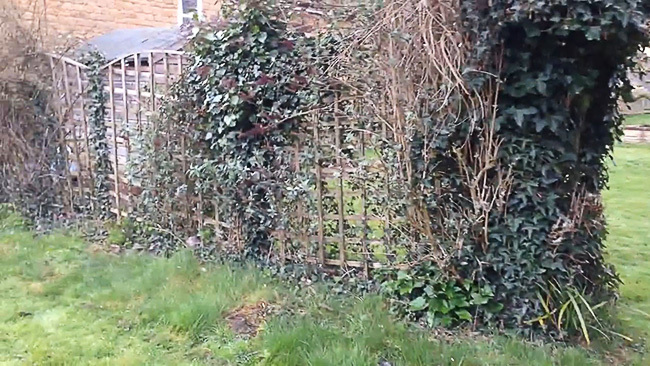 WHY DO YOU NEED A GARDEN CLEARANCE? If you have not paid attention to the outside of your home, you have not seen how much space you could be using right now. Your garden can be a beautiful place if you keep it clean and tidy. There is no way it can be kept clean if you don’t arrange a Garden Clearance once in a while. Environment in your backyard is enough to raise the need of cleaning. Then, our Garden Waste Removal service can take away all the extra things that should not be there. Once your garden is clean, you can have a barbeque, play with your dog or kids, have a picnic, or simply lie in your lawn to enjoy the wind and sun playing with you any weekend. You may have beautiful flowers and other ornamental plants if your garden is tidy. Think of all the possibilities of a nicely arranged garden! 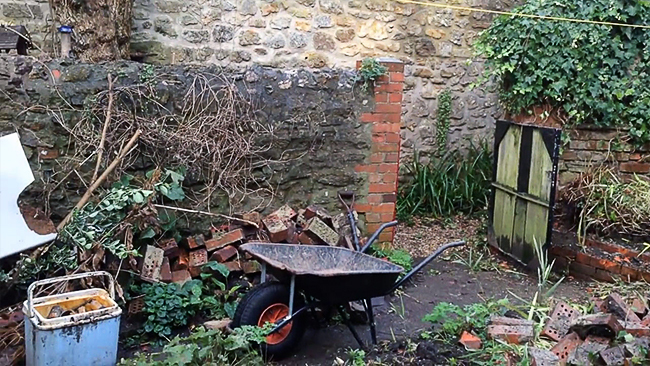 The Relationship between your Garden Clearance and Gardening. 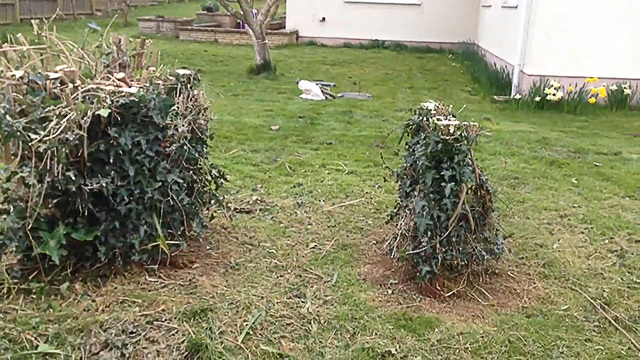 If you have ever been involved with gardening, then you know that Green Waste is part of the job. 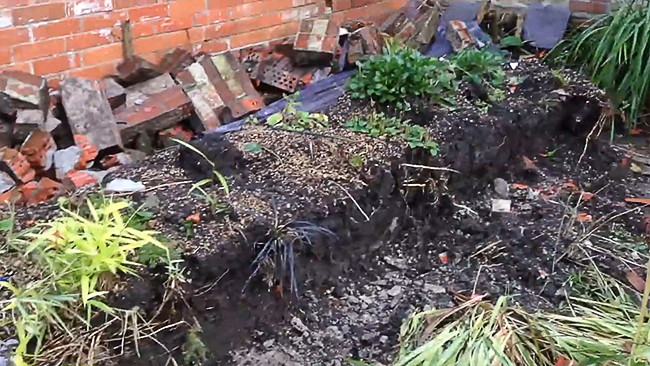 However, when you have not been involved in gardening, then it might all be an unexplainable mess. 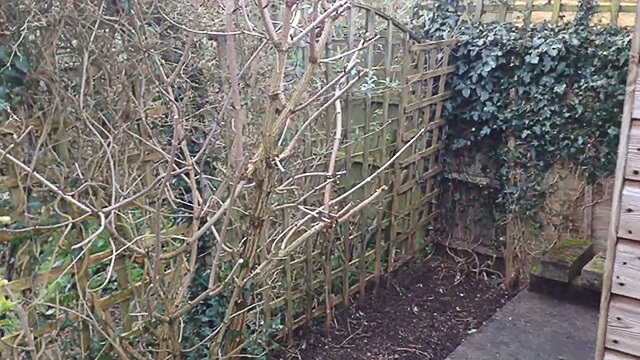 Our Garden Clearance services in London will take care of everything for you. 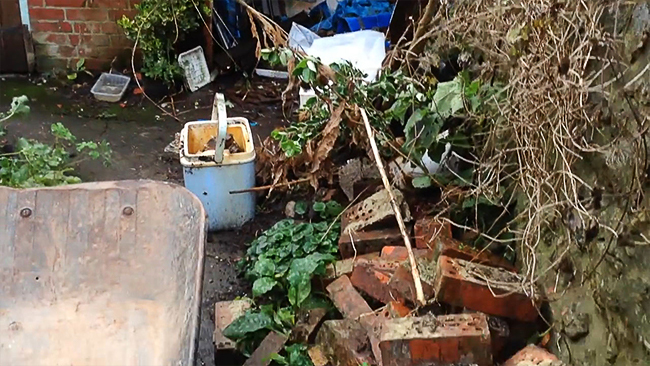 We can do your gardening as we select and dispose all kinds of rubbish we find in your garden. Our staff will take care of your plants and its Green Waste, as we select all other materials that were dumped in your garden for further disposal. We will do all the dirty job for you! WHAT KIND OF WASTE DO WE TAKE? With our Garden Waste Removal London service, we can take away anything that has been accumulated in your garden. Over time, you may have all sorts of waste material, not just Green Waste. We are prepared to clean your garden as we remove anything we find. All your lumber remains like brushwood, tree sticks, or twigs will be sent to an appropriate disposal place for organic waste. 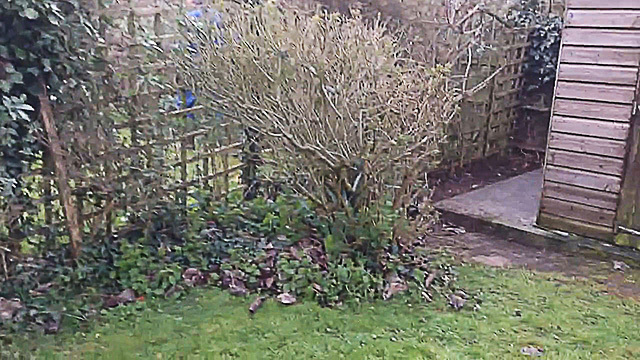 Any plant trimmings you may have can be at our disposal. 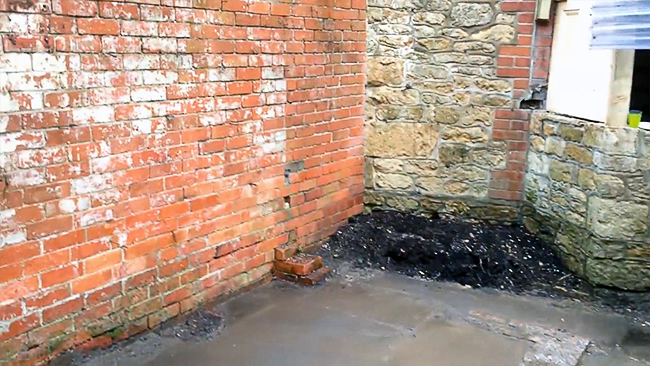 If you have any rubbish like bricks or stones that are out of place, we dispose them in a safe way. If you have unused pots for plants made out of any material like polystyrene, we will take them away. Our team can take care of any straw or other types of animal bedding you may have in your garden. The plastics we find like liners or bags will be separated to be disposed properly with our Garden Clearance London service. We dispose all sorts of plants like flowers, grass remains from cuttings, weeds, tree leaves, big and small tree branches, and even natural Christmas trees. We separate and order any garden brood you may have. Your extra lawn and soil can be disposed efficiently by your team of experts. 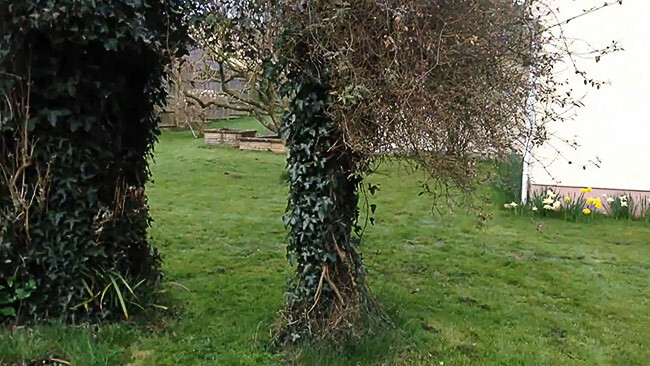 Our Garden Clearance service is an integral alternative to take back the glory days to your garden. As you can see, we go beyond just a Garden Waste Removal London service, with an integral option to cover all your needs. 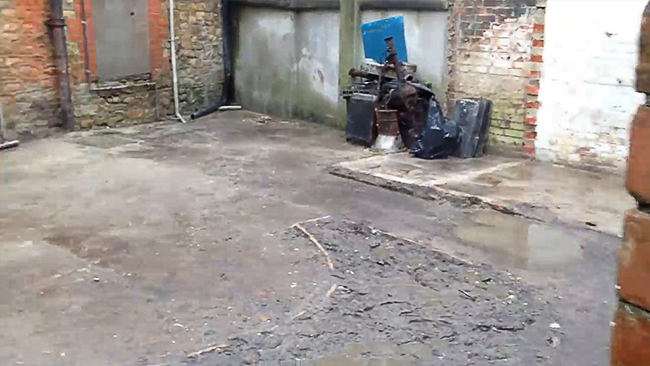 We are authorized by the Environmental Agency to take care of your Garden Waste Removal in London. Our focus is on Green Waste when it comes to gardens. However, if you have other sorts of rubbish, we can dispose it in a safe way. 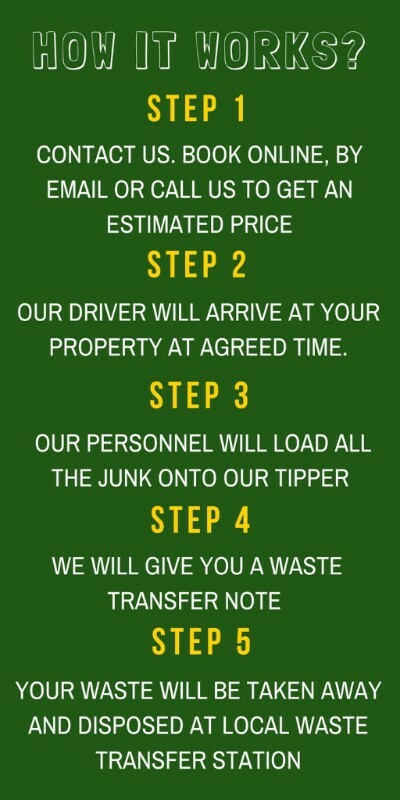 As a certified company for waste disposal, we will get rid of all the junk you have accumulated over time. It can be a few weeks or years! We are prepared to address any need.